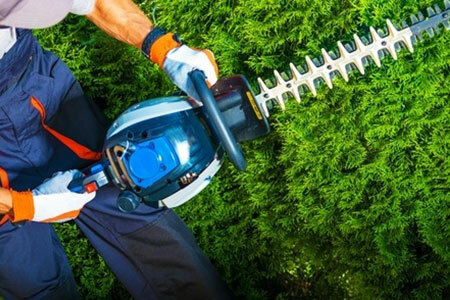 Mad Dog Mowing is a Sunshine Coast lawn mowing business providing professional services to a wide variety of residential homes and commercial properties. 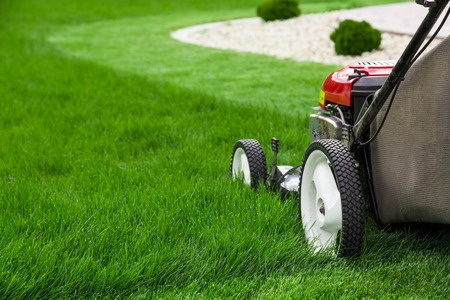 We work in all areas of the Sunshine Coast and would be happy to talk to you about your lawn mowing needs. Our comprehensive service is designed to satisfy the most demanding clients. 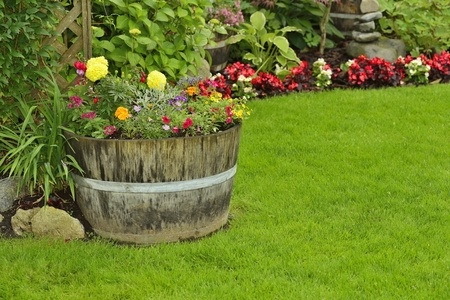 We are a small team but committed to providing the highest quality lawn mowing service on the Sunshine Coast. To contact Budd Kelly from Mad Dog Mowing for a free quote or to simply enquire about any of our services, feel free to get in touch in any of the following ways. To contact Budd Kelly from Mad Dog Mowing for a free quote or to simply enquire about any of our services, feel free to contact us in any of the following ways.